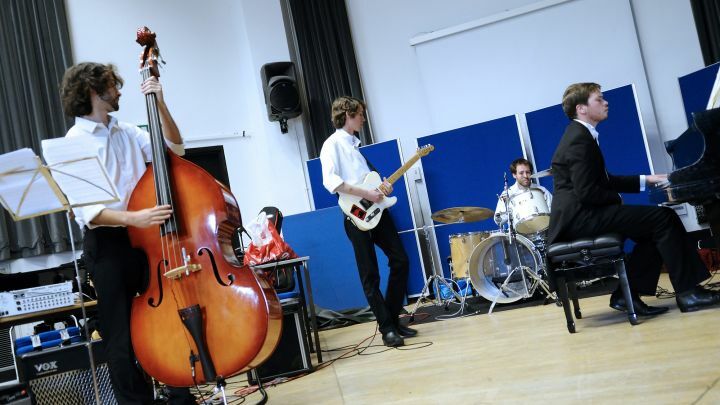 Whether you've already applied to one of our Music courses, you're holding an offer, or are just interested in finding out more about studying Music Technology or Popular Music here at Kingston, you're welcome at our Music Open Days. 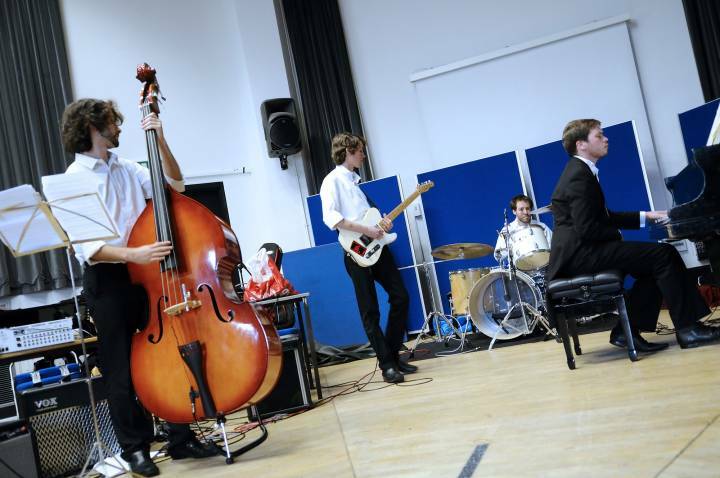 As well as finding out more about the courses, you'll enjoy a tour of our fabulous facilities at Kingston Hill, meet existing students, chat to course leaders, academic staff and sometimes get to listen to a performance. If you're interested in attending, and haven't yet applied to either of our undergraduate courses, please register your interest by emailing the Admissions Tutor (contact information below).